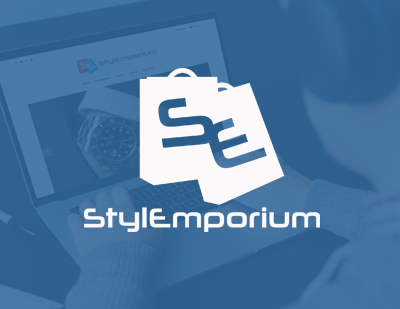 Stylemporium.com is an e-commerce website specialising in selling watches. 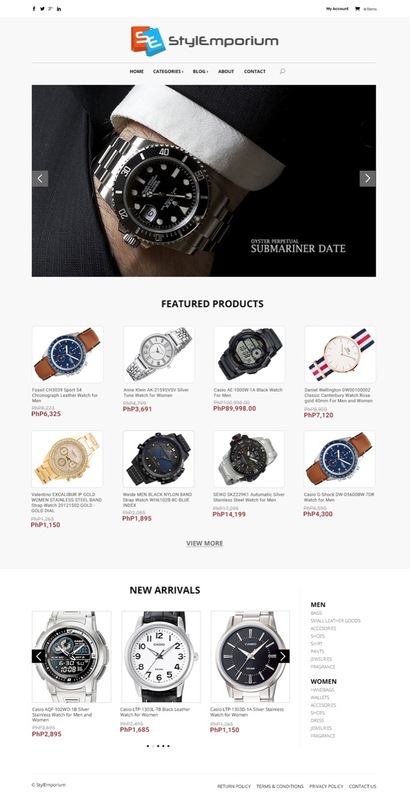 They hired us to design them a custom logo and website design and build a responsive e-commerce website. You can see some of the design deliverables in the sample visuals sections below.